Call Pat at 325-518-5057 for an estimate. 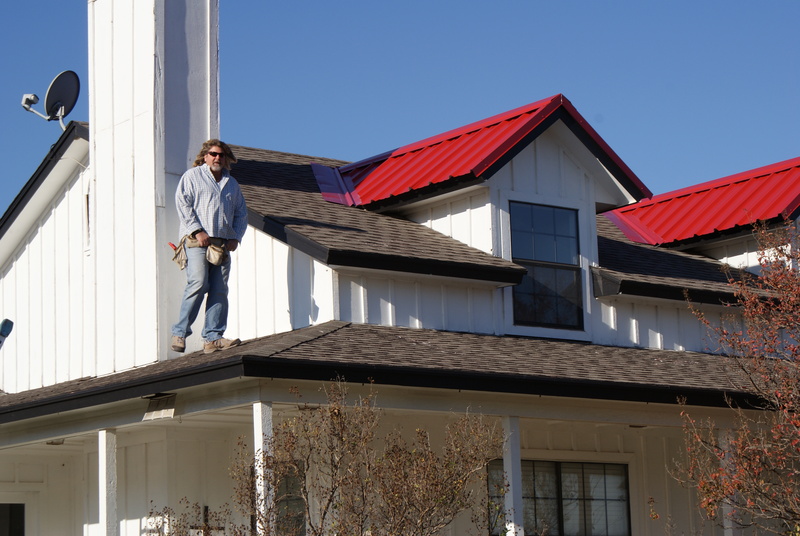 Many factors go into determining the cost of your new metal roof, metal building, or other construction project. Initial measurements, material costs, labor…all these will be discussed in your estimate. Any new project is a big investment, and now is the best time to talk about any questions you have. Working out all the details before the build eliminates any big or costly surprises later. Thank you for considering Pat O’Brien Metal Roofs. We look forward to working with you.